As it turns out, the whole multiplying your dog’s age by 7 years isn’t exactly the right way to calculate its “human age”. There’s a better formula, and it works without any of the qualms and questions which come in multiplying your dog’s age by 7 years. It’s pretty simple and straightforward, and most vets agree that it’s a more accurate way to compute a dog’s human age equivalent. All dogs don’t exactly age alike, with different breeds having different maturity levels and active lifespans. 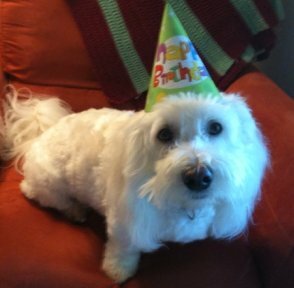 Broadly speaking, bigger dogs tend to live shorter lifespans compared to smaller dogs, and this doggy fact gets in the way of creating a specific “human age” computation method. 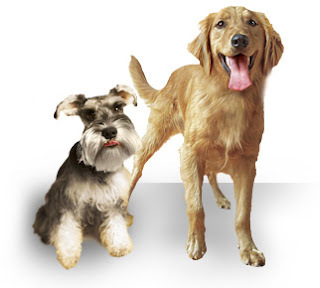 Generally though, the first 2 years in a dog’s lifespan marks an active development period, a period which all dogs share, regardless of dog breed. As such, set a standard that 1 dog year is equal to 12 “human age years”. Maintain this standard until your dog is 2 years old (2 calendar years), and then add four years for every calendar year after that. 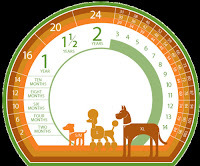 With this computation, a four year old dog would be 32 “human years old”, since its first two years make it 24 “human years old”, with the remaining 2 years equivalent to 8 “human years old”. 24 + 8 equals 32 “human years old”. This formula makes more sense over the multiply by 7 formula, since it works within the growth development boundaries of dogs and humans, working with the fact that dogs are capable of reproducing after one calendar year, while 7 year old humans can’t. 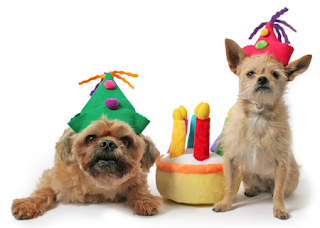 So… how “human years old” is your dog?